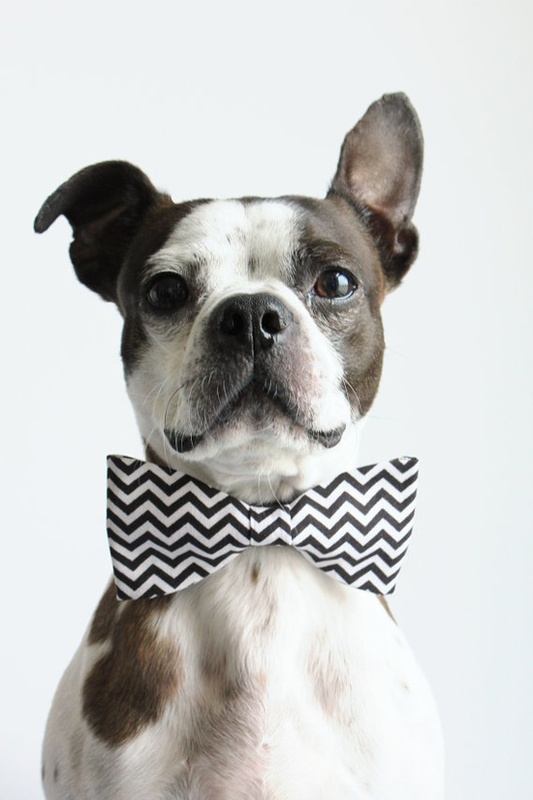 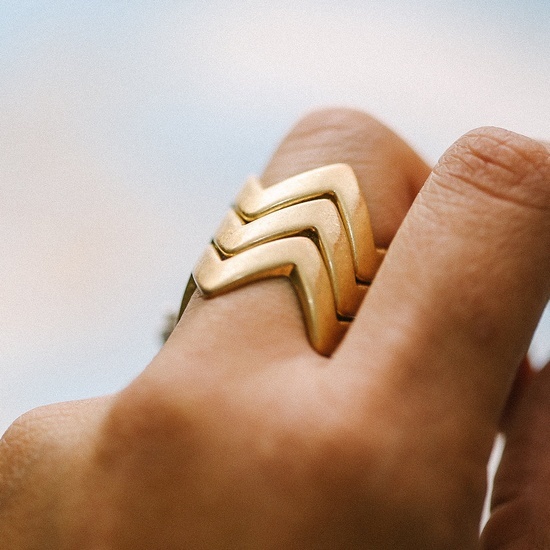 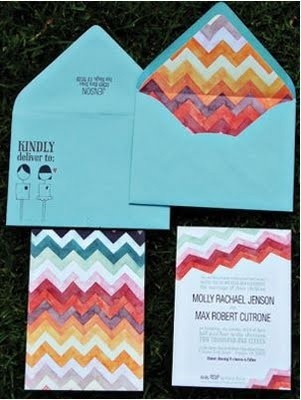 Don't mean to be too kitchy with the title, but who isn't digging chevron lately? 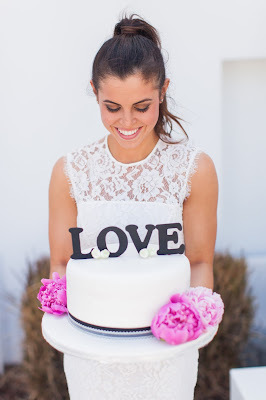 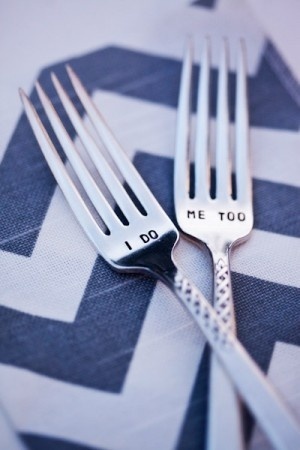 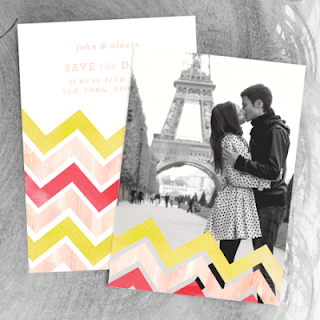 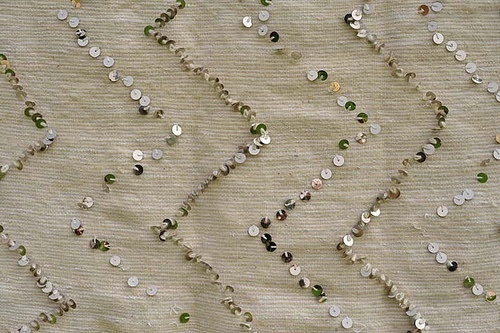 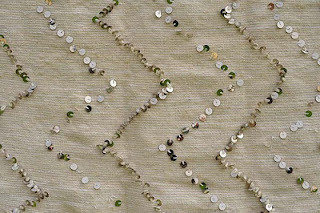 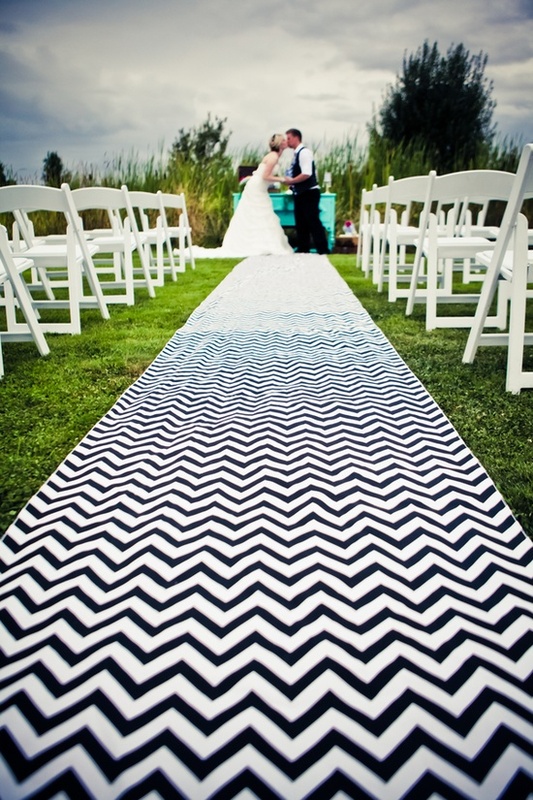 Touches of this pattern can really add a fun and modern flair to any event! 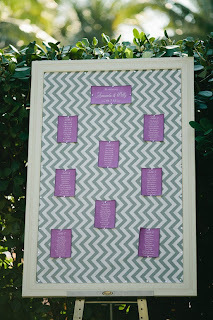 So my favorite unique options below, or hop on over to my pinterest board to let the fun continue! 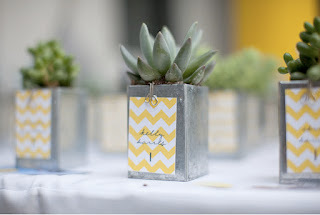 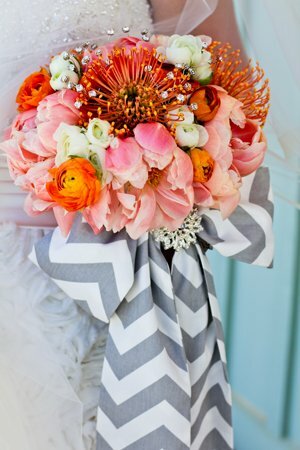 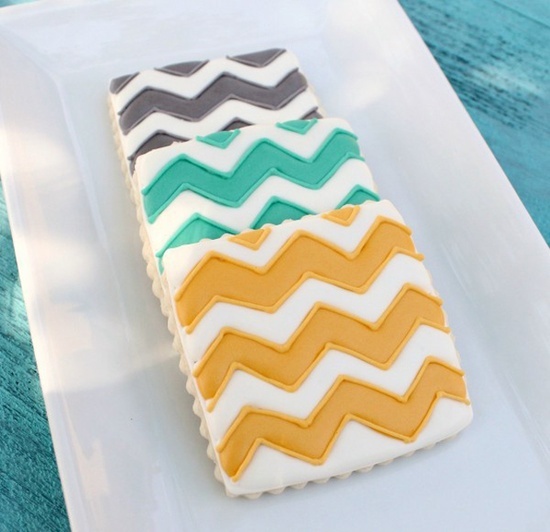 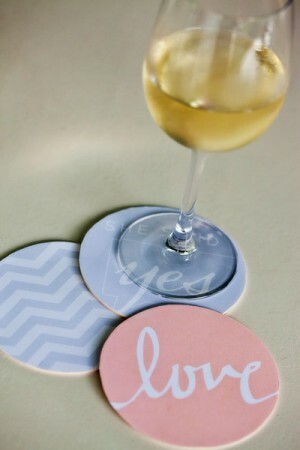 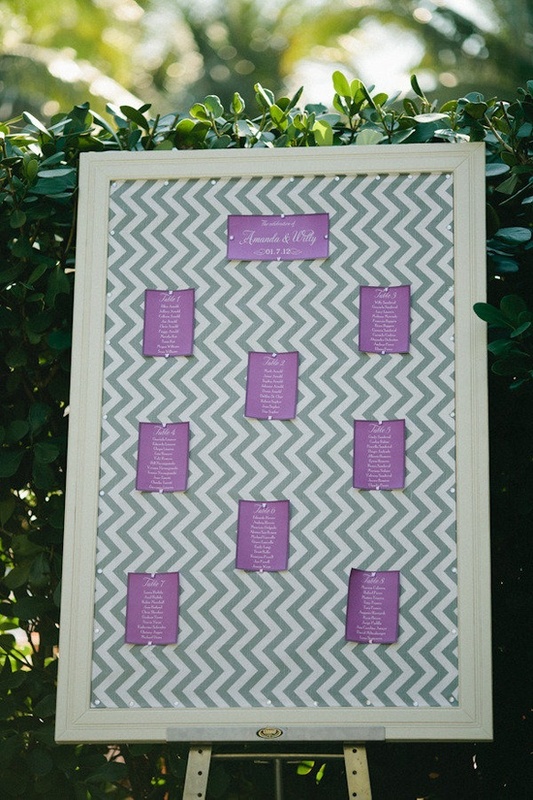 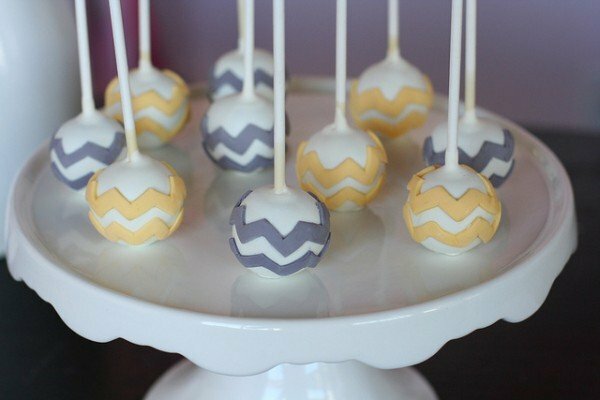 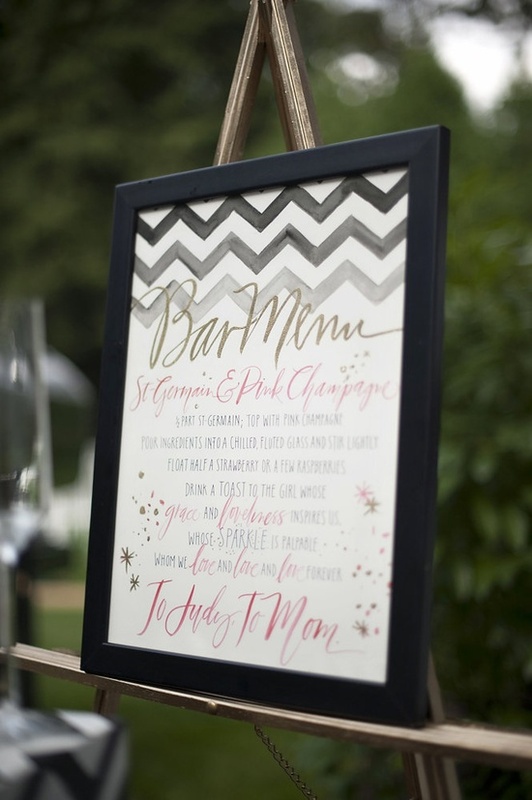 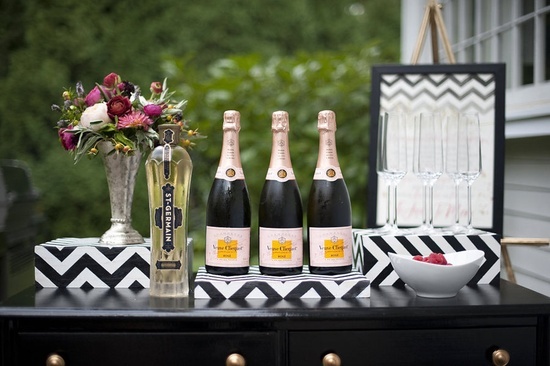 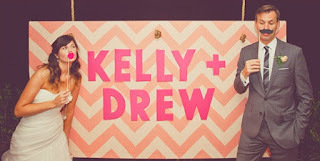 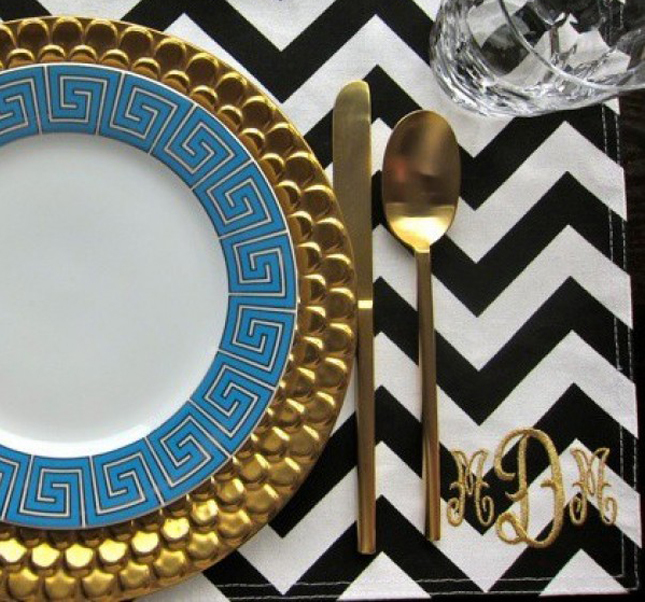 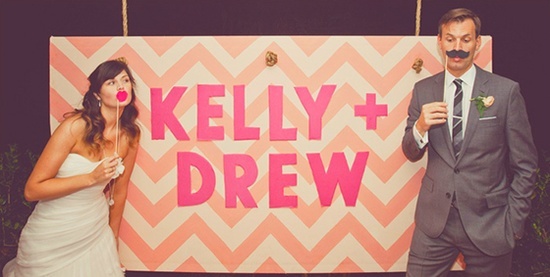 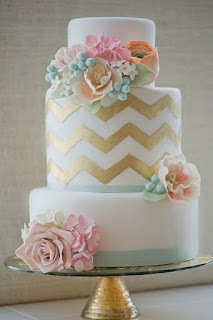 Let's see how 2013 incorporate chevron into their events!